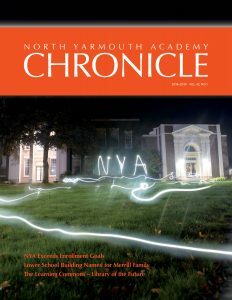 The Chronicle is not just an alumni magazine. the annual report, and much more. Spring 2009: How Would You Make the World a Better Place?